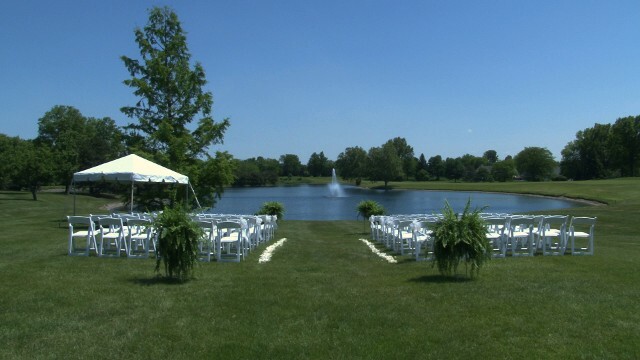 We are pleased to offer a variety of audio services dependent on your particular event. Our Wedding DJ Service provides complete reception coverage. Includes music during guest arrival, cocktail hour and reception. We use wireless microphones for all toasts, speeches, prayers and special announcements. We play the music you want to hear! 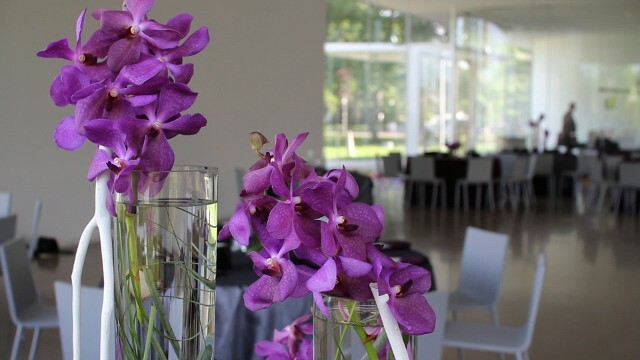 Every event is tailored to your individual requests and needs. The wedding ceremony audio service is only available to clients who have also hired the reception audio service. The service includes prelude music, ceremony music and the use of microphones for ceremony activities.